G.R. 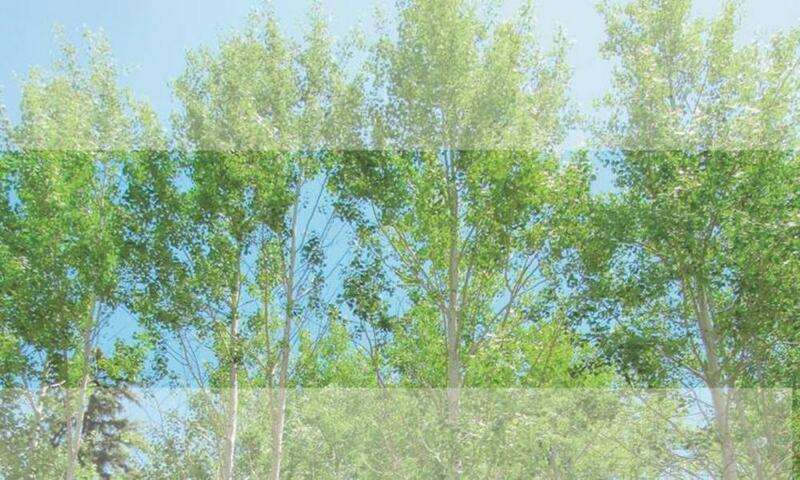 Tree Service is a complete tree care company that has been serving the Denver area since 2011. We pride ourselves that we are insured to care for your trees. We adhere to the methods and rules of the International Society of Arboriculture. Repair & removal using the most environmentally friendly methods available. Our highly-skilled team uses required safety equipment, has liability insurance and the knowledge and expertise that comes with the territory! No tree is too large or small for us. 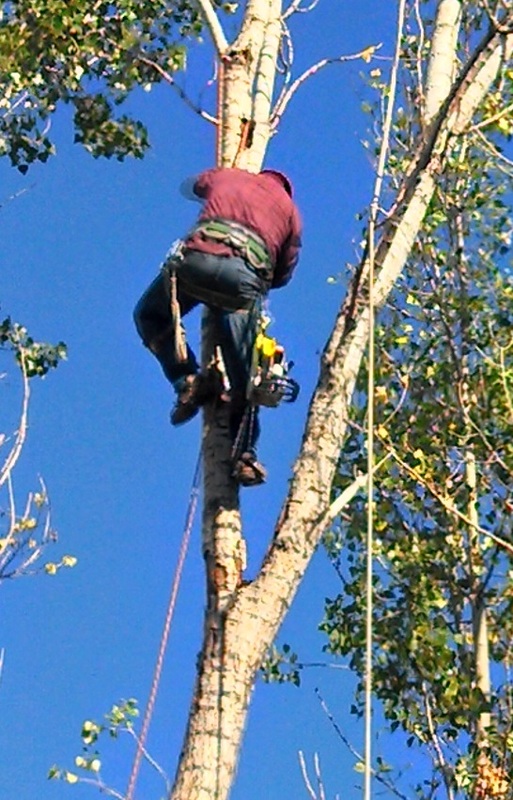 We offer free estimates and your satisfaction is our goal!GR Tree Service provides ANSI standard professional tree pruning, tree trimming, Stump Grinding and tree cutting needs in Denver and throughout Colorado!